The U.S. 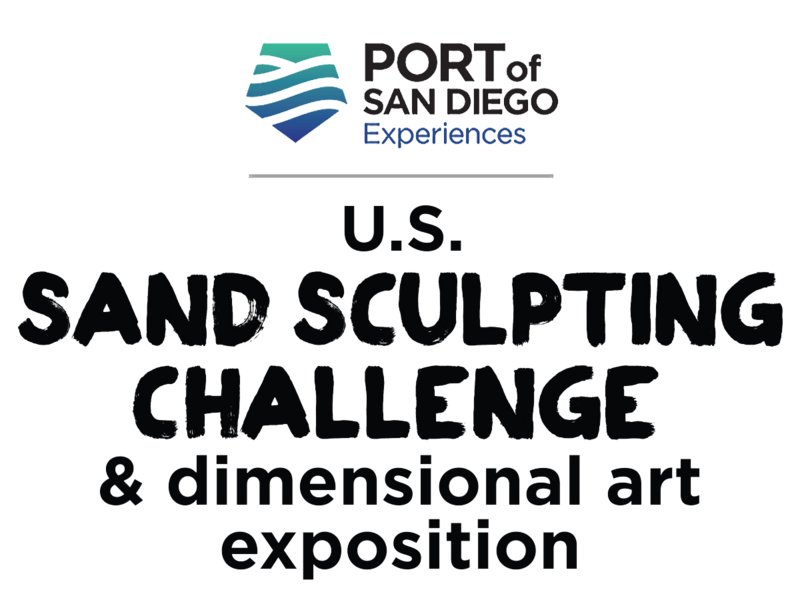 Sand Sculpting Challenge welcomes Chris Guinto to its solo World Masters Class competition in 2014. After several opportunities to have a career in different artistic fields, Chris chose to become a sand sculptor . . . one who pushes the envelope through unique design and amazing height, consistently “raising the bar”. With a background in special effects and fine art, he combines the two in creative sculptures that show sometimes familiar scenes in a fresh and original way. Chris was one of the stars in the widely acclaimed television series ‘Sand Masters’, ‘Sand Wars’ & ‘Sand Blasters’ on the Travel and Discovery Channels. He’s married to another award-winning Master Sculptor, Marianne van den Broek. She’s the one who holds the Guiness Book record for the tallest solo sculpture at 58’ 6”. Married since 2002 and sculpting around the world, together they reach new heights.